Although now a highly sophisticated industry, using advanced technology, the process of malting grains actually dates back many millennia. It is believed that early civilisations in Mesopotamia, thousands of years ago, discovered the benefits of malting, no doubt by accident, together with an appreciation of the texture and flavour of sprouted grains. With the development of simple bread making would also have come the discovery of fermentation and in turn, brewing. Historians believe that ancient Egyptians also discovered the benefits of malting and devised a simple, but effective methodology for the production of malted beverages. Over the centuries, the malting of barley and other grains and the art of brewing spread across the world. By the 5th century in Europe, malting and brewing had become significantly specialised, with the use of specific production methods and facilities, including steeping tanks, floor malting and natural drying kilns. 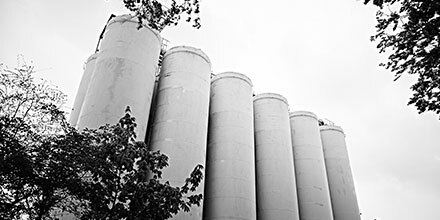 Centuries of malting and brewing have now led to today’s high-tech industry that relies on artisan Malt Masters together with technology to control each stage of the malting process to maintain quality and consistency. Although malted barley remains an essential ingredient in food and beverages providing important qualities such as texture, colour and flavour, malting has become increasingly more refined. 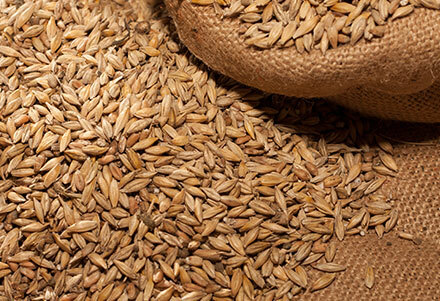 In addition to barley, a wider variety of grains including wheat and rye are used to create malts for a broad range of mainstream and specialised foods and drinks. At The Swaen we are proud to be part of the rich history of malting and our passion is to build on our exceptional heritage in European malting and continue to innovate and create new varieties of malts for high quality beers, beverages, healthy breads other natural foods.